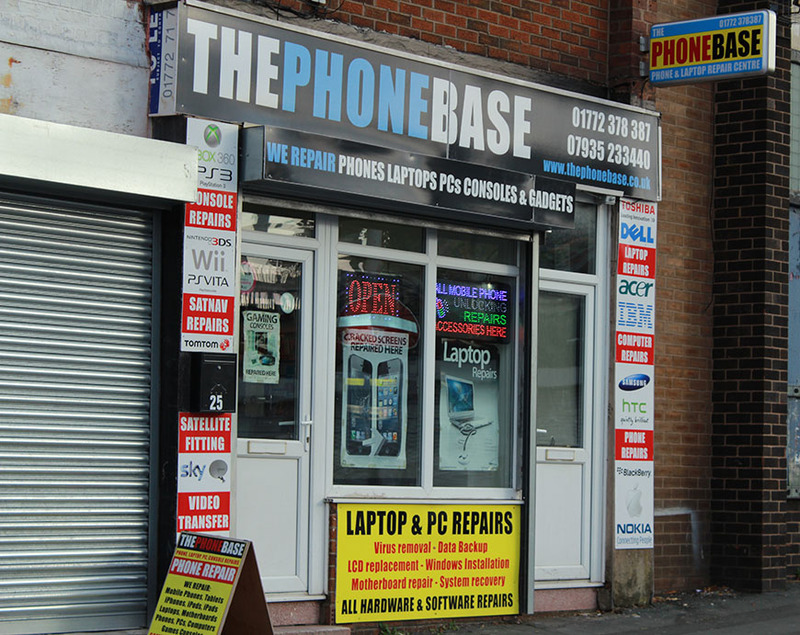 We are a Mobile Phone Repair Shop in Preston Lancashire. We specialise in Mobile Phone Repairs & unlocking including iPhones. We also repair gadgets and games consoles. Same day repairs for iPhone screen repair, ipod screen repair, ipad screen repair in Preston. We offer speedy repairs for iPhone, Blackberry, Bold, Curve, Torch, Samsung Galaxy, HTC, Nokia, LG and more.